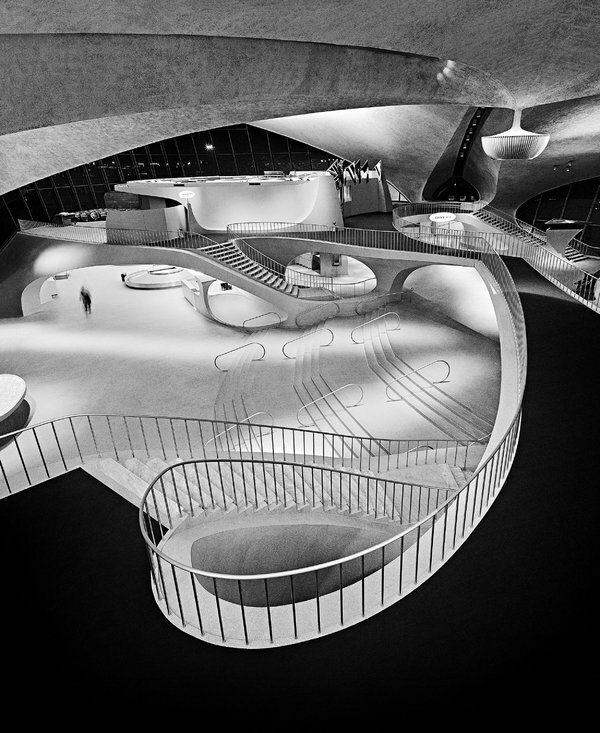 For lovers of architectural photography with soul, sad news about the passing of Balthazar Korab. Mr. Korab did not hesitate to place people front and center when warranted, like a skinny teenage student with an ice cream cone hastening to class at the Northside Middle School in Columbus, by Harry Weese. Neither rain nor snow stopped Mr. Korab. He was not afraid to let a couple of flowering magnolia trees share the spotlight with Mr. Saarinen’s home for Mr. Miller, nor to let a pair of naked trees rebuke the soulless environment around Skidmore, Owings & Merrill’s Robert Taylor Homes in Chicago, which have since been demolished.